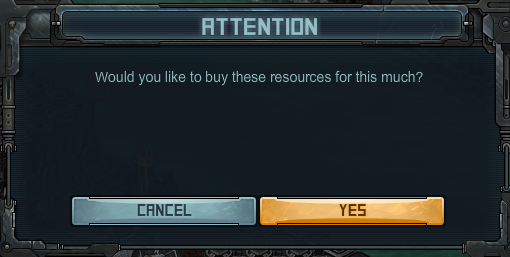 I've noticed this too - happened with my defense fleet. Damaged, recalled it, added a fresh ship to it. Put it back out. What seems to trigger it is when you have a ship that has a very small amount of damage and doesn't actually register it as being repair time. Like 1 missing health point on a ship with 4 million health. It is pretty infrequent for me. The tricks I have found are to add another damage ship to the fleet and start the repair, or remove the ships from the fleet and add them back in.